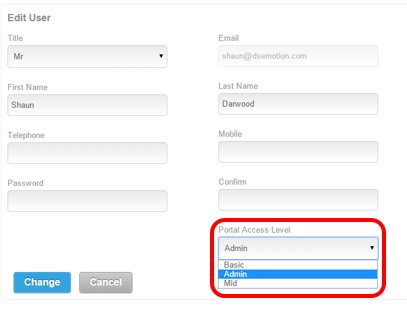 Contacts who have a Portal Access Level of Admin or Mid can set the Portal Access Levels for other contacts within their organization. 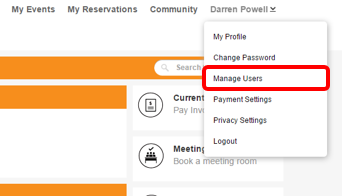 Once logged into the Portal the contact can access the Manage Users area. 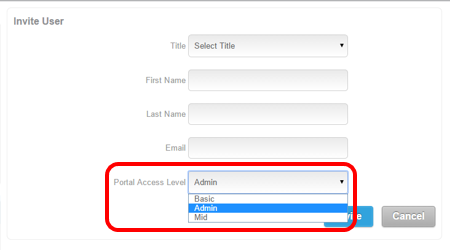 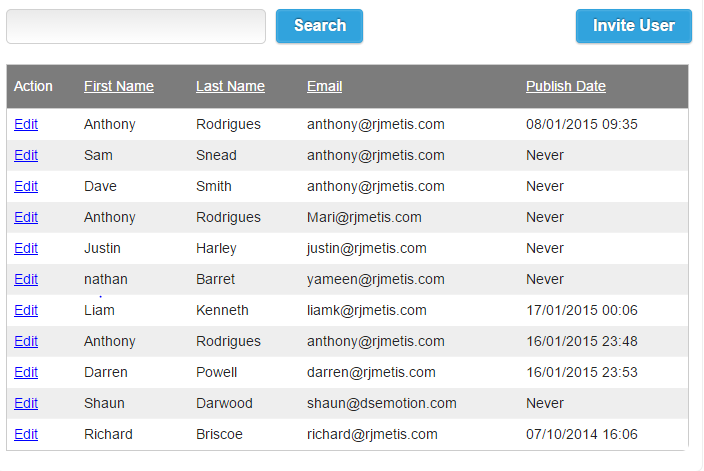 The Portal Access Level can be set if your contacts want to invite new colleagues to the Portal as well.